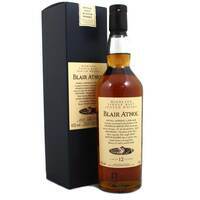 Established in 1798 in the picturesque town of Pitlochry, Blair Athol is one of the oldest working distilleries in Scotland. The distillery mainly produces a 12 Year Old Single Malt Whisky, with a mellow deep-toned aroma, a strong fruity flavour and a smooth finish. 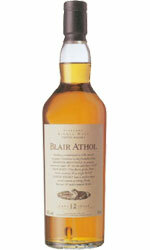 Summary: Blair Athol 11 Year Old 2007 vintage Highland single malt Scotch whisky.  Matured in hogsheads #2288 & #2292 bottled November 2018 by Signatory Vintage for the Highland series. 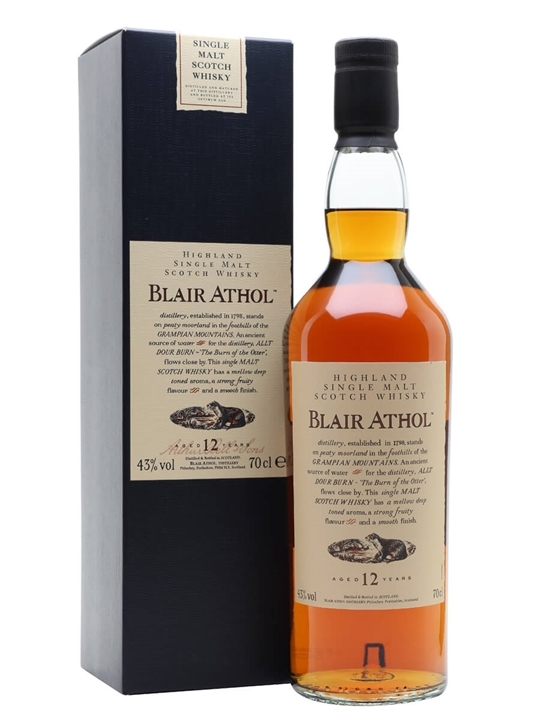 Summary: 70cl / 43% / Distillery Bottling – A great, but sadly neglected, Highlander, Blair Athol is one of the gems of the Flora & Fauna range. This expression has always tended towards the chunky, sherried style, with spices and oak adding complexity to rich maltiness. Summary: Appearance: Dark amber. Body: Medium to full. Nose (unreduced): Rich, sweet and fruity with freshly bruised grass. Some treacle toffee. Nose (30%): Opens up into a dense combination of sweet and rich scents, like dried fruit, with Russian toffees. Taste: Rich and mouth-filling with chocolate, fruit and toffee. Finish: Long and dry. 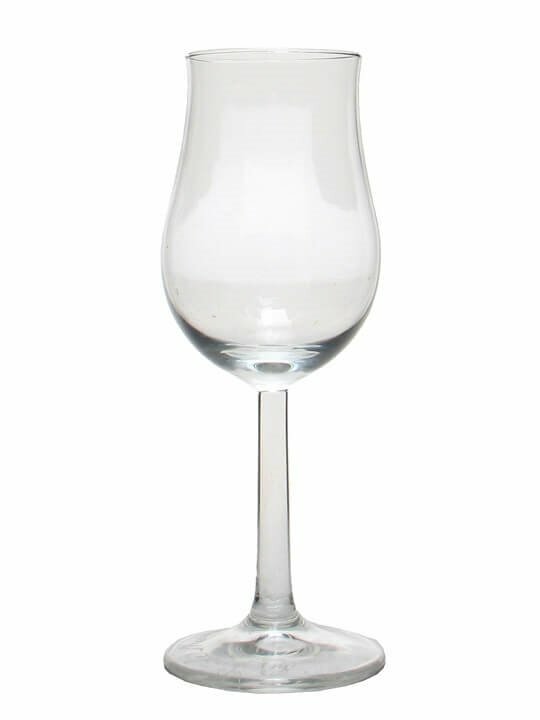 Best drunk with only a drop of water (40-38%), to retain more of a balance with sweetness.